As part of Operation Sail 2012, high school essay contests were held in all the participating cities. 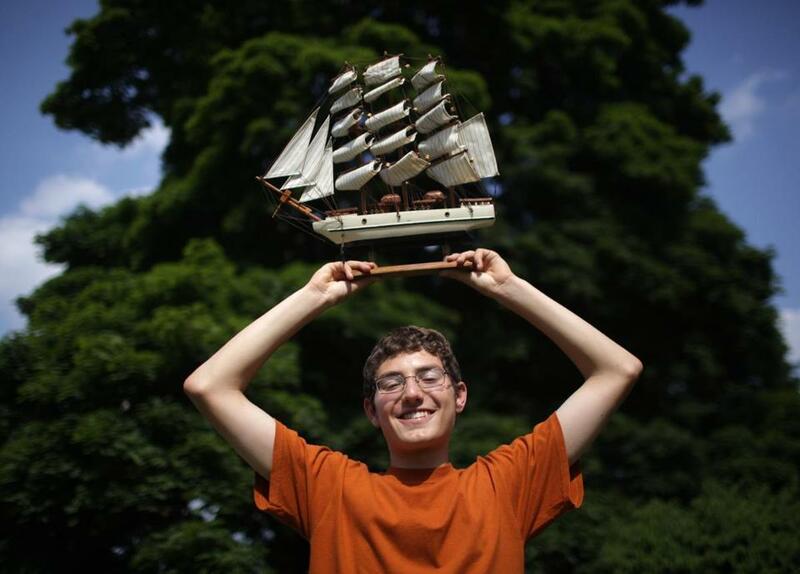 This is the winning essay from Boston, written by Newton South High School junior Josh Sander. It was chosen by the chief judge of the OpSail Essay contest, William H. White, author, historian, and board member of both the USS Constitution Museum and Operation Sail, Inc.
During the Revolutionary War, many captains smuggled their goods past the British to avoid paying taxes on it, and many saw no reason to stop at the end of the war. As a federal debt crisis loomed, the Secretary of the Treasury Alexander Hamilton saw an opportunity to seize revenue and submitted a proposal for the creation of a “Revenue Cutter Service” to “seize vessels and goods in the cases in which they are liable to seizure for breaches of the Revenue laws.” In 1790, the Revenue Cutter Service was created. Later, its mission was expanded to include enforcing the unpopular embargoes passed by Congress to protest European violation of American neutrality. Despite the unpopular laws, the RCS earned respect for their quality, responsibility, and fairness in administering them. The Revenue Cutters were also responsible for rescuing distressed sailors, bringing supplies to lighthouses, carrying messages, and charting the coast. To do this, the RCS was equipped with ten fast and agile shallow-draft cutters, each based at a major trading port. The cutters could be equipped with ten carronades (though the ships rarely carried a full complement of guns), and a crew of fifteen to thirty men. The RCS, most notably the USRC Pickering, first fired in anger during the “Quasi War” with France, which took place almost entirely at sea. By the time the War of 1812 had begun, the Service had expanded to fourteen ships. This is an excerpt…click here to read the rest of this essay on Boston.com – The story of the Revenue Cutter Service.